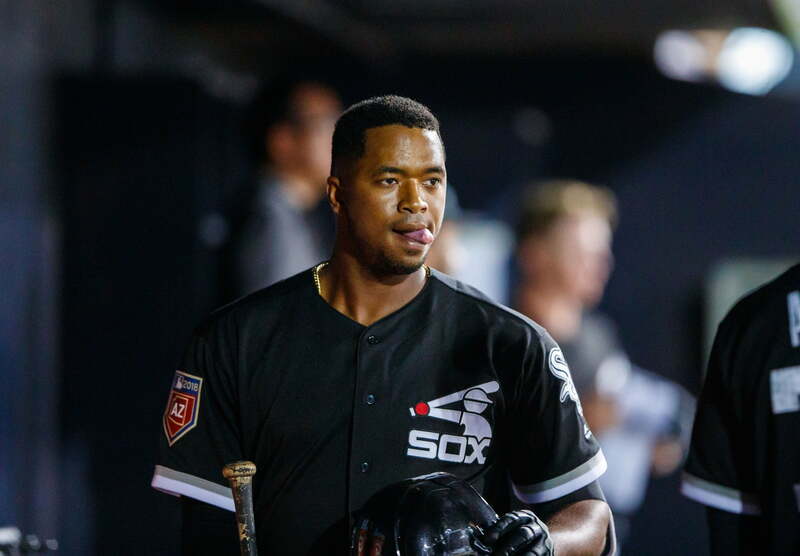 Just a few days after he was promoted to Triple-A Charlotte, Eloy Jimenez is already making his impact felt for the Chicago White Sox Triple-A affiliate. In just his fourth game for the Charlotte Knights, the 21-year-old outfielder clobbered his first career Triple-A home run. In the first inning, Jimenez drilled a ball over the wall in center field at BB&T Ballpark in Charlotte. It’s especially impressive given the center field wall at BB&T Stadium is over 410 feet to dead center. The young outfielder received a promotion last week after he hit 10 home runs with a .317/.368/.556 slash line in 53 games for Double-A Birmingham. According to MLB.com, Jimenez is the fourth-best prospect in all of baseball. He is expected to make his MLB debut at some point this season.